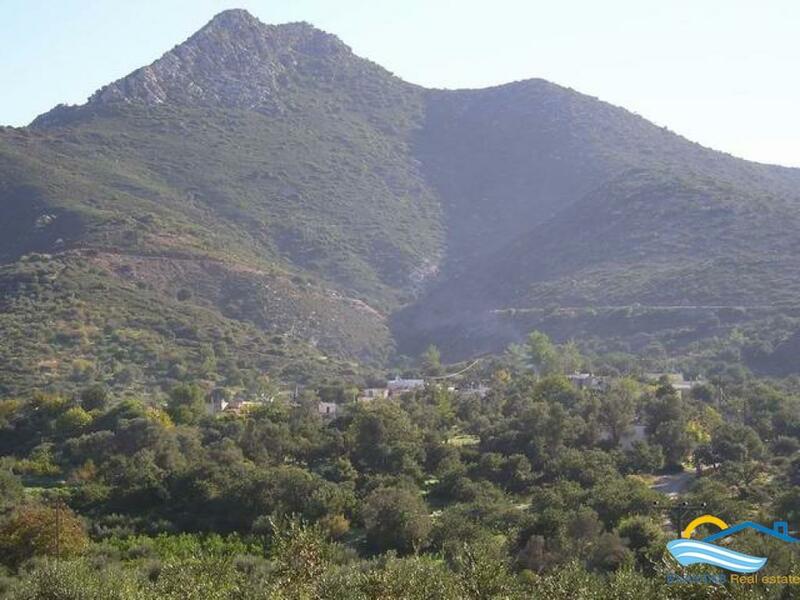 Plot with nice mountain view. Κωδικός: 123 Plot with nice mountain view. 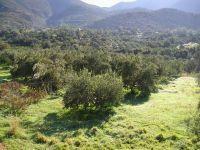 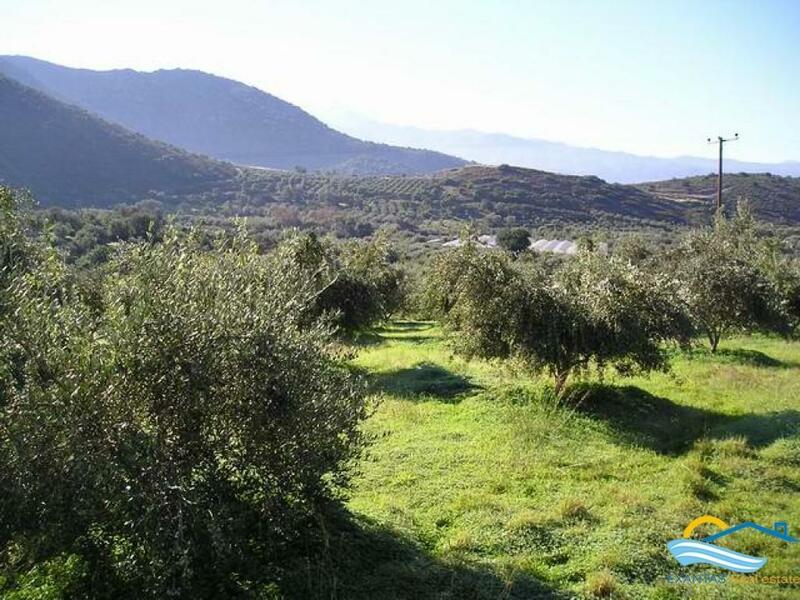 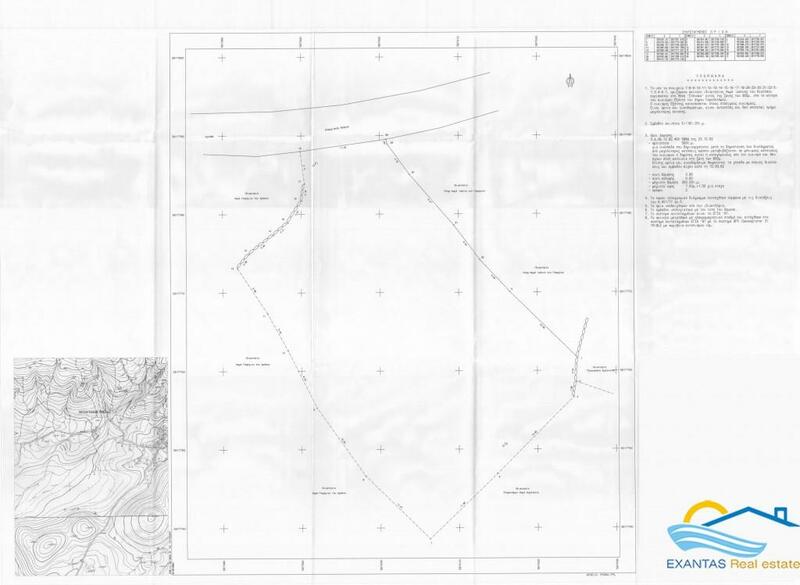 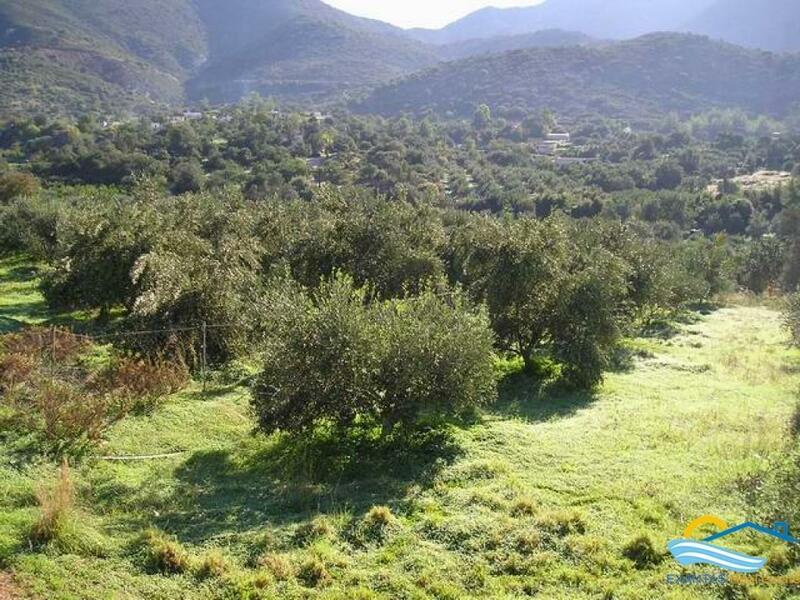 A plot of 1181 m2 with nice countryside and mountain view is for sale just outside of the picturesque village Exantis. 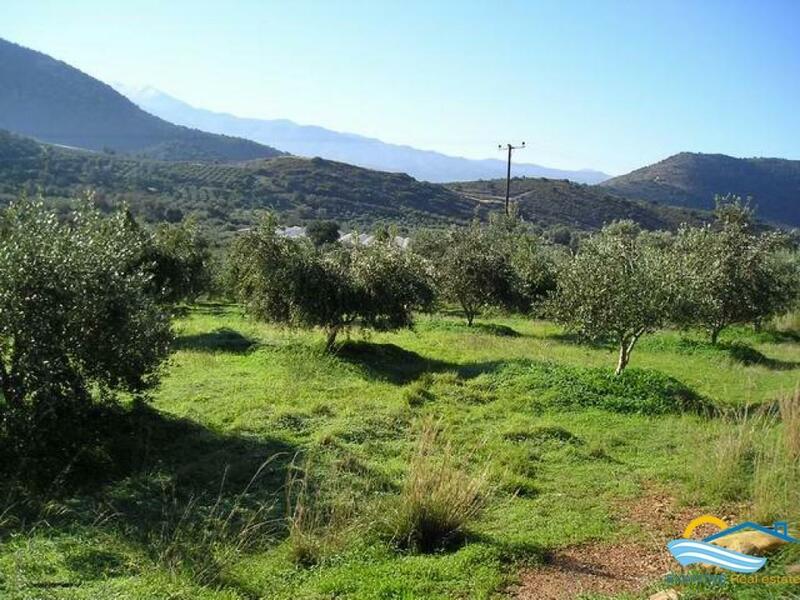 The plot is close enough to main road and only 3 kms from Bali and to the beach, 5 kms from the Panormo and 25 kms from the town of Rethymnon. 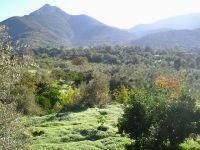 The airport of Heraklion is 60 kms away. 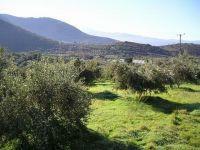 On the plot there are olive trees growing in it. 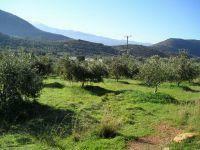 A house until 200 sq.m can be built there.